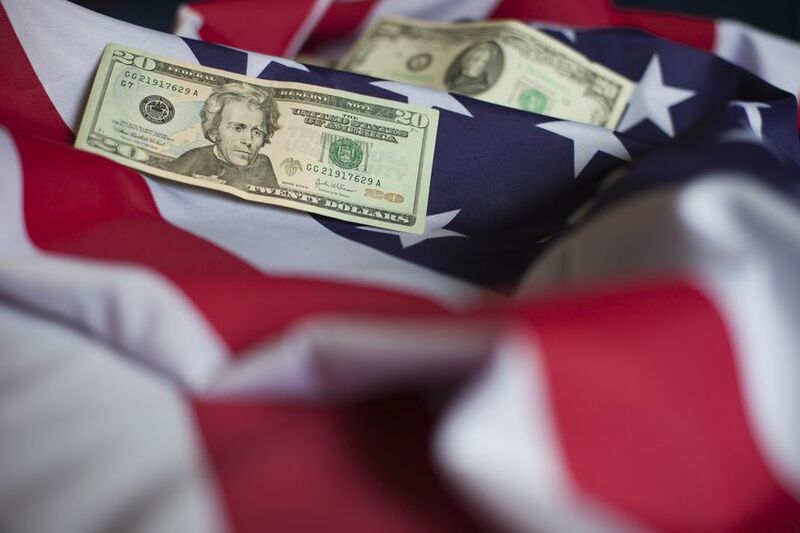 Appeal for the dollar as a safe-haven diminished on Monday after risk sentiment in the broader markets improved following a well-received speech from Federal Reserve Chairman Jerome Powell. At the closely watched symposium at Jackson Hole, Wyoming, the Fed chairman on Friday reiterated policymaker's push to raise interest rates despite President Donald Trump's recent criticism of higher borrowing costs. Powell argued that gradual rate hikes were the ideal way to protect the U.S. economic recovery and keep job growth as strong as possible and inflation under control. His comments were also seen to have disappointed some dollar bulls hoping for a more hawkish message. US shares climbed with the S&P 500 and the Nasdaq closing at record highs on Friday, as Powell stuck with the Fed's policy narrative and did little to change market expectations for rate hikes in September and December. Equities in Asia rose across the board on Monday. The dollar index fell 0.1 percent to 95.07, after slipping more than 0.5 percent in the previous session. EUR/USD eased to 1.1600, from its high of 1.1654 overnight its strongest since Aug. 2. The single currency had advanced more than 0.7 percent on Friday. USD/JPY slipped 0.15 percent to 111.06.